A lot can happen in four years. A president can serve his or her term; a totally new technology can emerge; a haircut can come back in style; or — in the case of the Dropbox hack — your passwords can spend that time circulating the dark web. 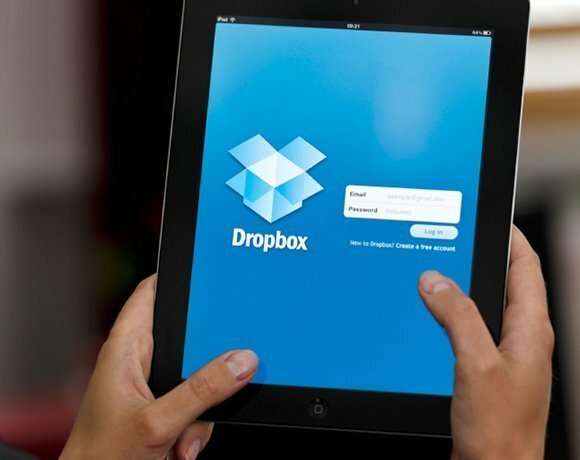 The Dropbox hack, which has affected more than 68 million users, is raising questions about traditional authentication. This week, we discovered that 68 million user email addresses and passwords were compromised in a hack that took place in 2012 — significantly worse than originally reported at the time. The credentials have started leaking online. “What’s interesting about this hack is that it highlights how long stolen credentials can lie dormant on the dark web and then rear their ugly heads far into the future, often still valid,” said Stephen Cox, chief security architect at SecureAuth, an authentication platform. Read the original TechTarget Story here.